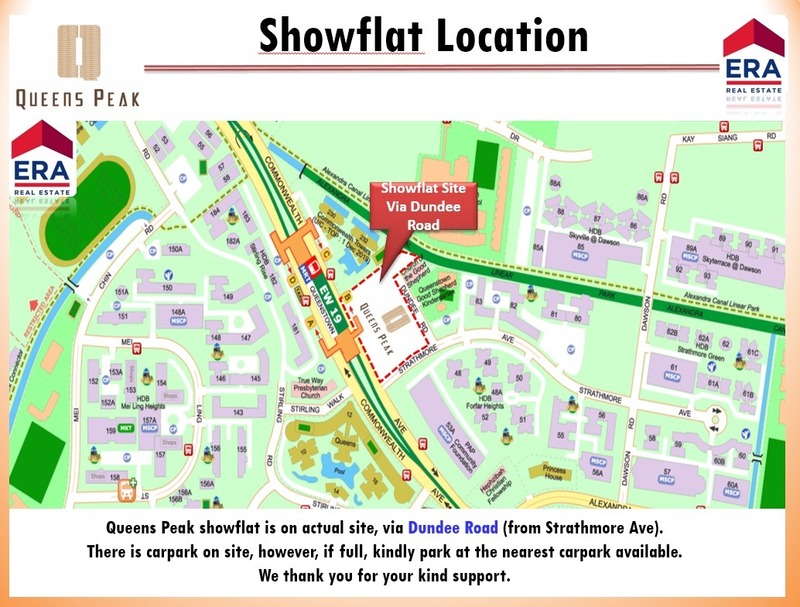 Queen’s Peak is located next to Queensway MRT Station. The development is located along Dundee Road. 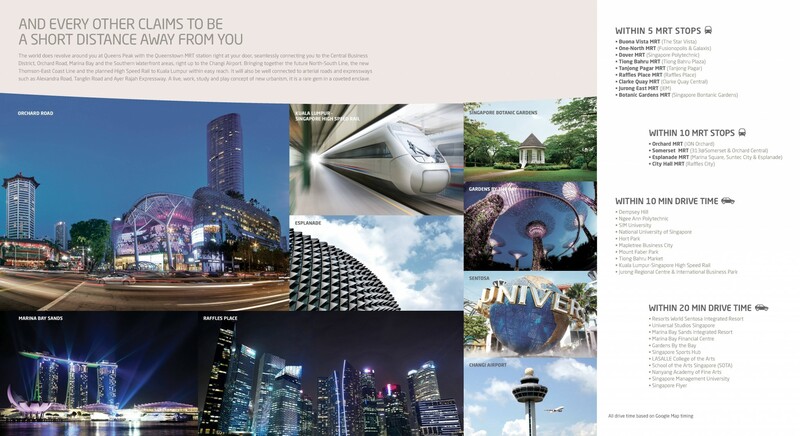 Queenstown is a mature town with many amenities and is very close to the central business district of Singapore. 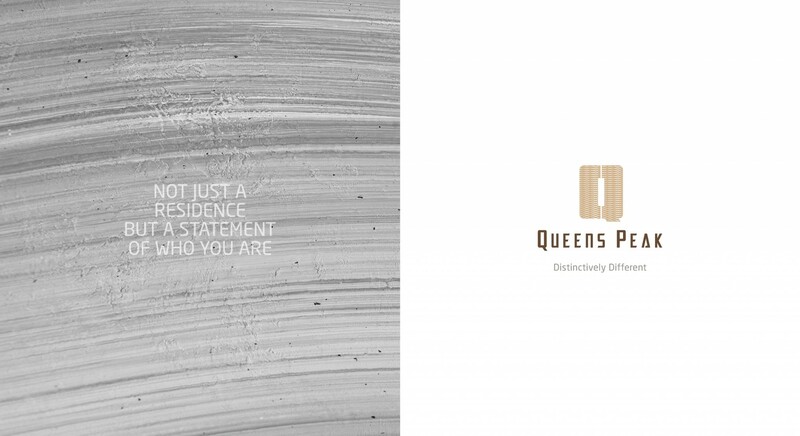 Queens Peak is a 736 unit luxurious development made up of 2 blocks. Unit types range from 1 to 5 bedrooms. Orchard Road is a 10 minute drive away from Queen’s Peak. 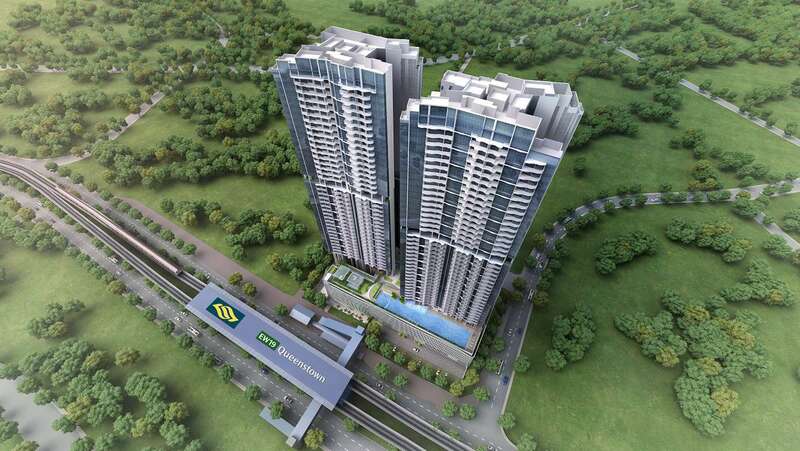 Due to its prime location, the development should see strong rental demand once it is completed. 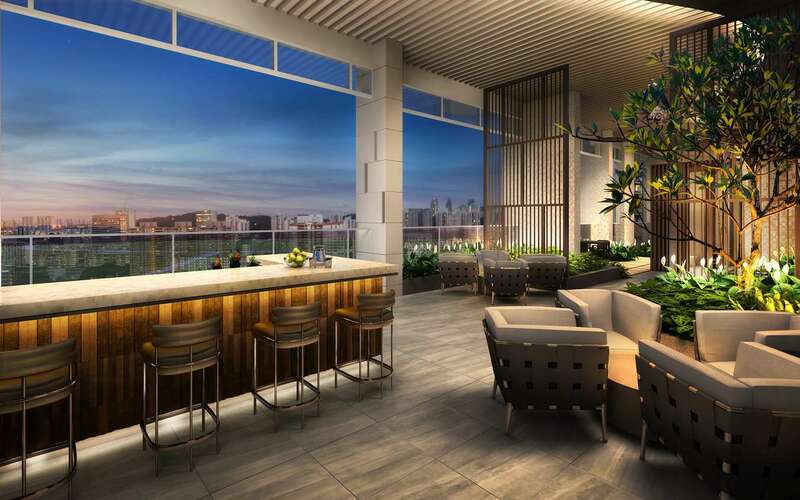 Queen’s Peak condo is the latest new launch condominium by HY Realty, a reputable developer with a track record of developing residential properties. 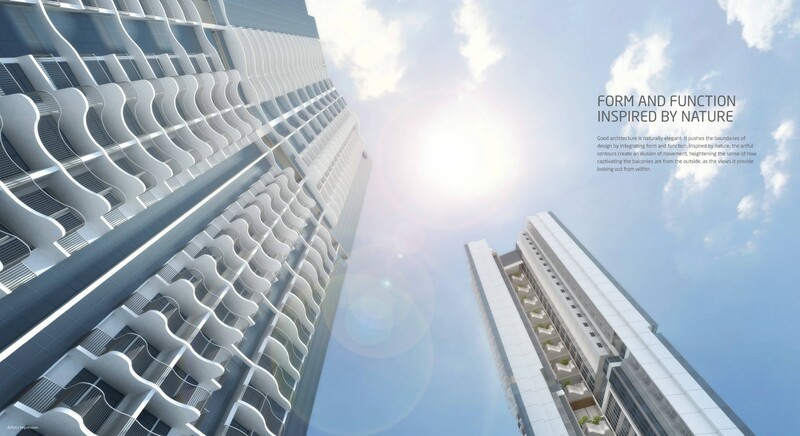 Located within the prime city fringe core central region, Queen’s Peak is a 99 year leasehold development with 736 residential units in two impressive 44 storey buildings. Situated along Dundee Road and within the Queenstown residential area, Queen’s Peak has a link bridge linking the development to Queenstown MRT Station. Queen’s Peak has a childcare centre and a retail shop within its premises. Queen’s Peak has facilities such as a guard house, a clubhouse, function rooms, an indoor gym, a tennis court, a 50 metre lap pool, sun decks, BBQ pits, an outdoor fitness station and a children’s playground. 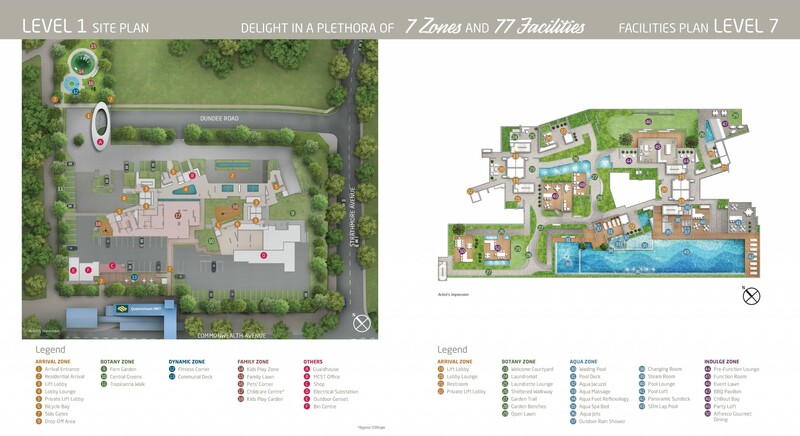 This new condo launch in Queenstown will have a good mix of bedroom types ranging from one to six bedrooms. Short drive to a wide range of amenities and entertainment and recreation locations such as Holland Village, Alexandra Central, IKEA Alexandra, Queensway Shopping Centre and The Anchorage. Located within a matured housing estate. A short 10 minute drive to places like Orchard Road, Central Business District, the Marina Bay area. 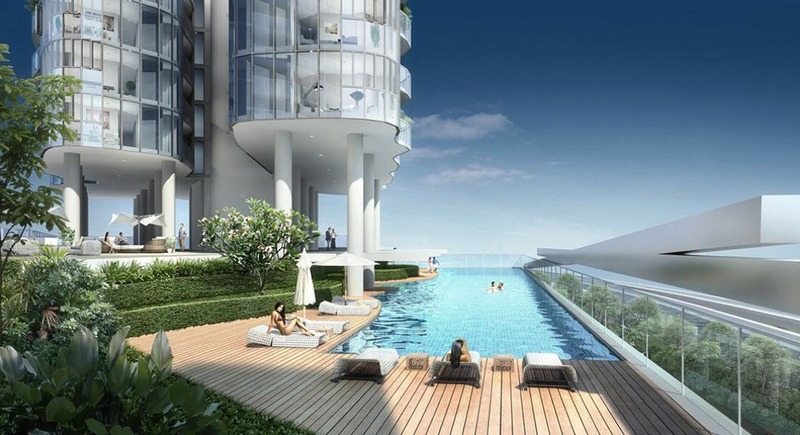 Huge tenant pool from CBD, National University of Singapore (NUS), National University Hospital (NUH), One-North, Fusionopolis, Biopolis and many other schools and companies situated in the area. Good schools nearby. Gan Eng Seng Primary, Crescent Girls, School, CHIJ St. Theresa’s Convent, Singapore Polytechnic and the National University of Singapore. There are those who think little of details. And those who know that they are the very essence of life. For the latter, Queens Peak awaits. 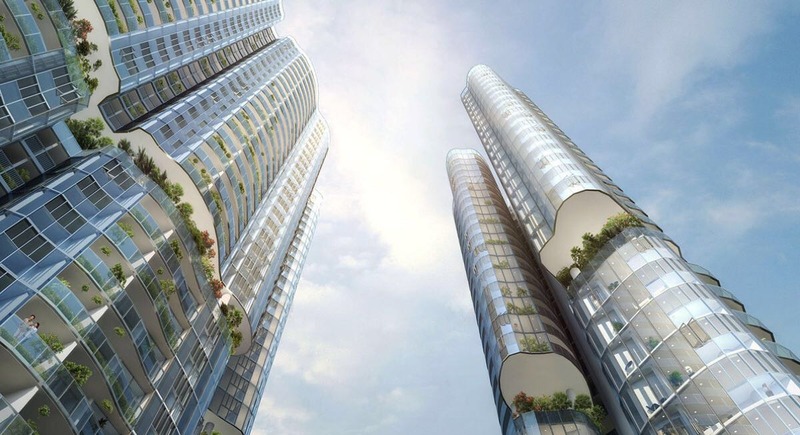 Rising forty-four storeys into the sky across two residential towers, the sinuously contoured balconies give the façade a sculptural presence that at once evoke a sense of awe. 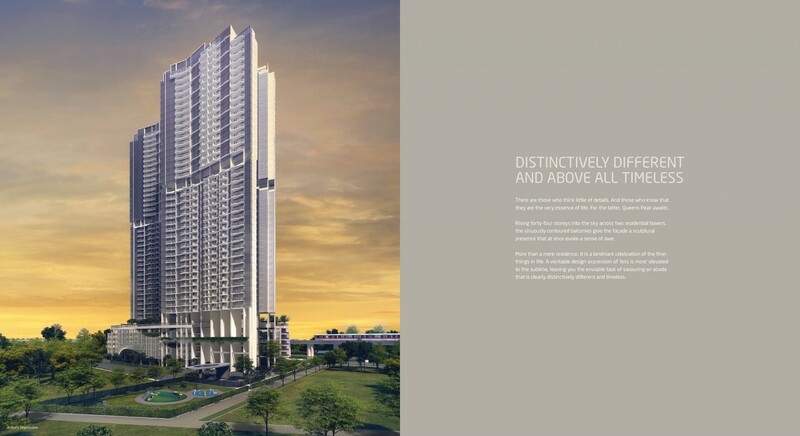 More than a mere residence, it is a landmark celebration of the finer things in life. A veritable design expression of ‘less is more’ elevated to the sublime, leaving you the enviable task of savouring an abode that is clearly distinctively different and timeless. Good architecture is naturally elegant. It pushes the boundaries of design by integrating form and function. Inspired by nature, the artful contours create an illusion of movement, heightening the sense of how captivating the balconies are from the outside, as the views it provide looking out from within. revel in a lifestyle that is the toast of the town. 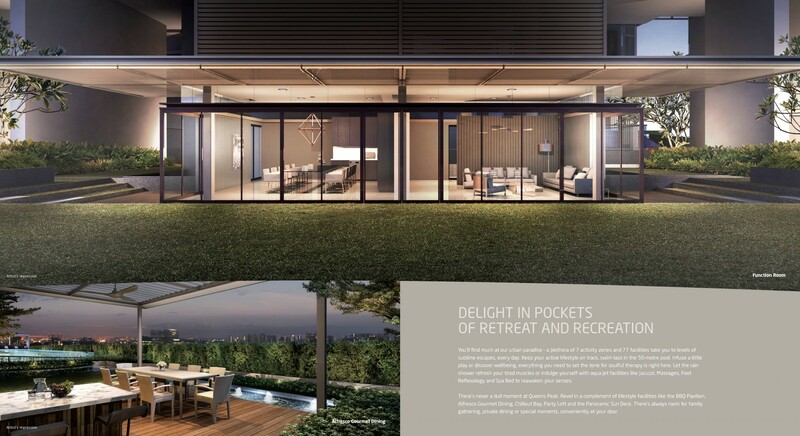 The world does revolve around you at Queens Peak with the Queenstown MRT station right at your door, seamlessly connecting you to the Central Business District, Orchard Road, Marina Bay and the Southern Waterfront areas, right up to the Changi Airport. Bringing together the future North-South Line, the new Thomson-East Coast Line and the planned High Speed Rail to Kuala Lumpur within easy reach. 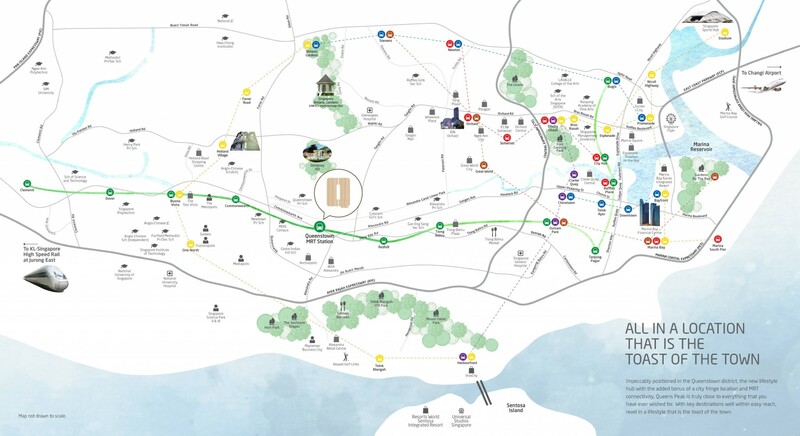 It will also be well connected to arterial roads and expressways such as Alexandra Road, Tanglin Road and Ayer Rajah Expressway. 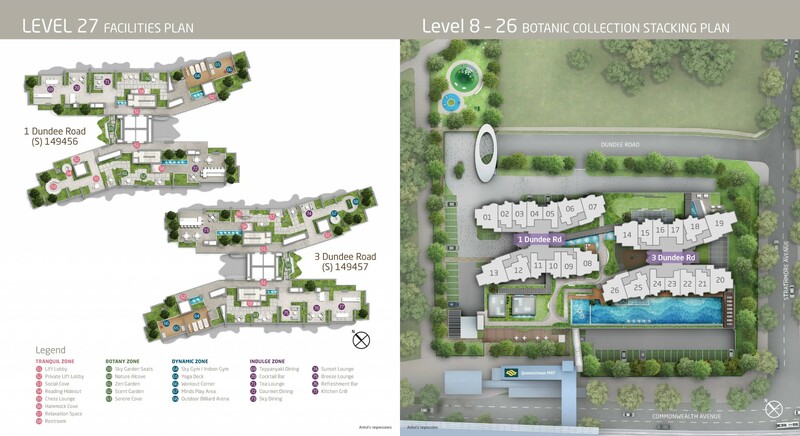 A live, work, study and play concept of new urbanism, it is a rare gem in a coveted enclave. Luxuriate in the lavish space where every element – look, texture, finish and design – is a statement of style, a singular vision of luxury. Infused with creativity, the enchanting contoured balcony provides an extraordinary private terrace from which to appreciate the expansive views, like an urban oasis high above the city. Queens Peak	Overall rating:	5	out of 5 based on 2	reviews.